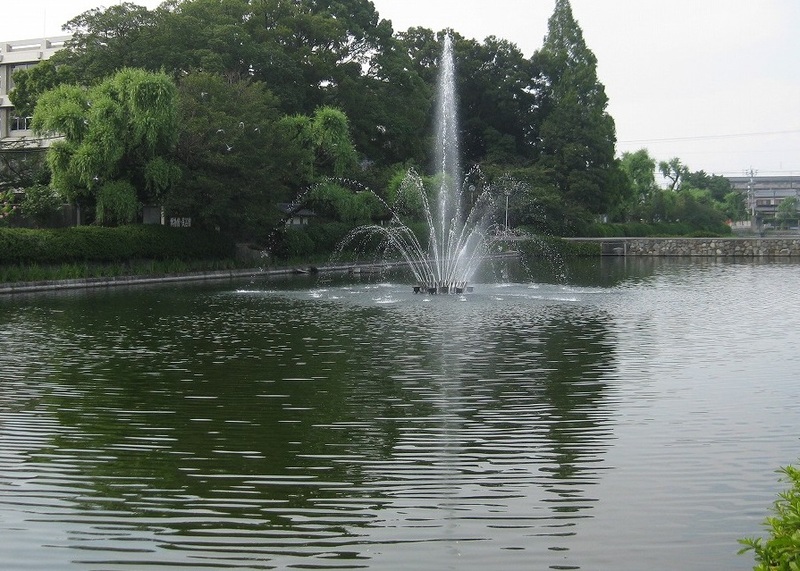 Ehime. 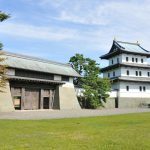 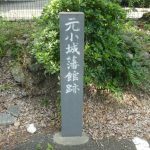 In 1636, Naomori Hitotsuyanagi was supported 18,000 Goku from the Kobe clan in Ise, and became a head of administrative of a land of 68,000 Goku. 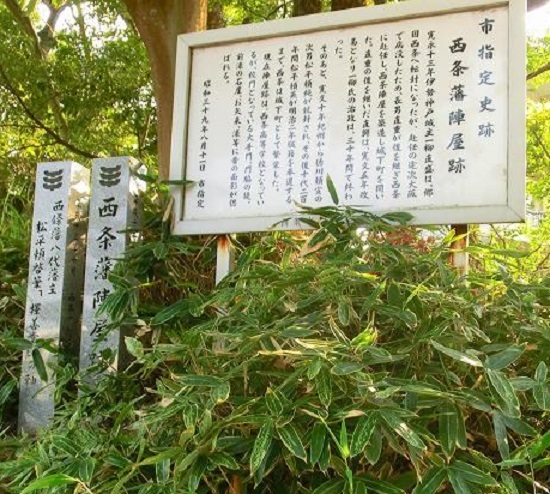 son, Naoshige Hitoyanagi succeeded the position by handing over 30,000 Goku. 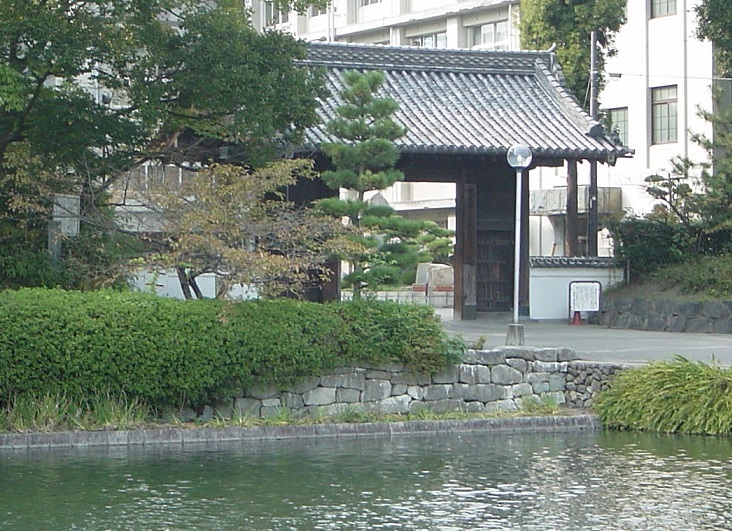 Naoshige contributed to expanding the Jinya and created urban structures known as Shonin-machi and Jinya-machi. 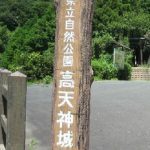 Despite the effort of Naoshige, his son, Naooki Hitoyanagi, was terminated due to objected to his lack of administrative ability and terminated. 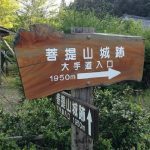 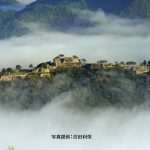 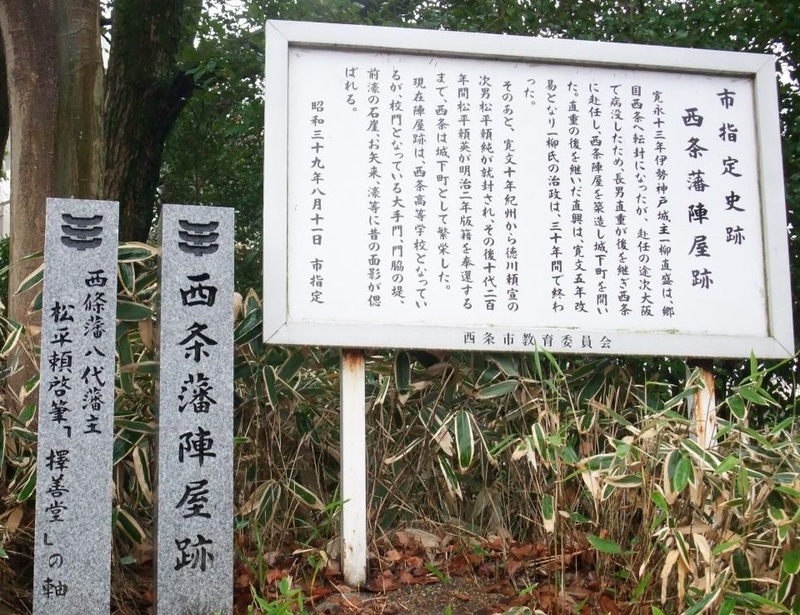 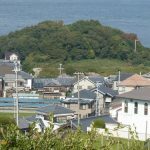 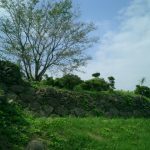 This endedat conclude the Hitoyanagi’s title of the land that lasted for three generations. 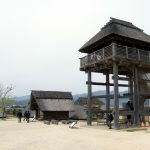 After Hitoyanagi’s rulings ended,For five years after that, the land had owned by the the Edo government controlled the area for five years., and Yorizumi Matsudaira, the third son of Yorinobu Tokugawa who is known as the first head of administrative of Kishu, came to his possesssion of the landland of Saijo with 30,000 Goku in 1670.
when 10 th head of administrative, Yorihide Matsudaira, was in charge. 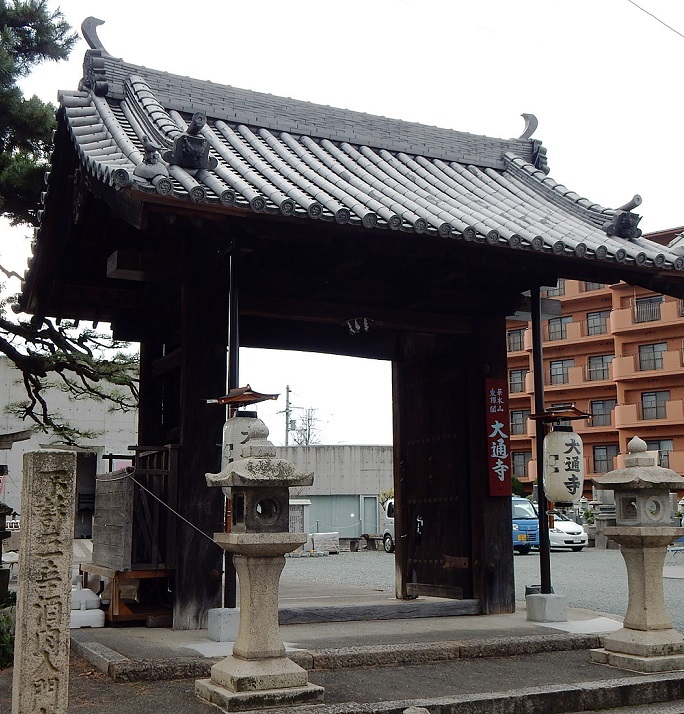 The Saijo Jinya ruin is a part of Ehime PrefectureState Saijo High School property today. 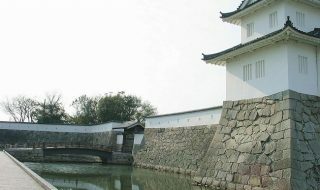 The main gate of Jinya remains at the original place and is used as the main gate of the high school along with several remains such as the north gate, erarthworks, moats, and stone fences. 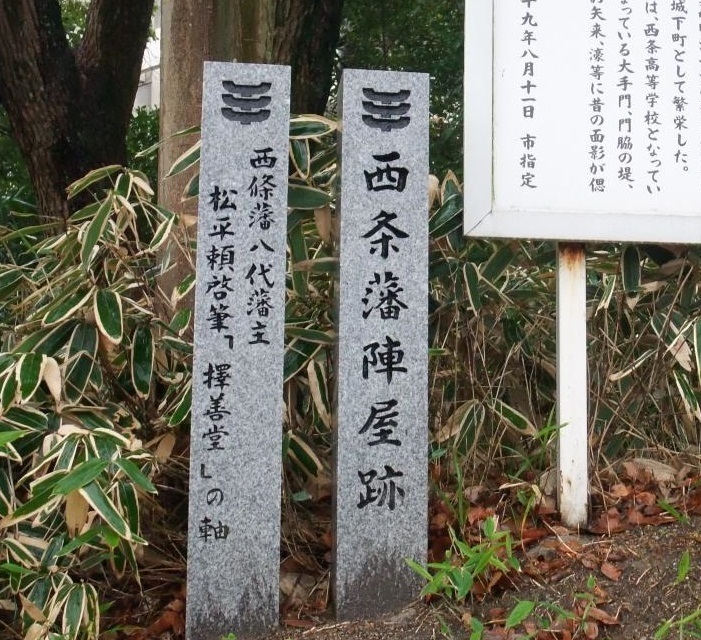 Since the Saijo clan had immediately supported the new government force, they were able to carry out their family name.